Many of the bIOTAsphere projects so far have had a focus on a variety of different specific features that a smart city should incorporate. Our aim is to gain knowledge in the various aspects of smart cities and contribute as subject matter experts in specific areas, but also be able to collaborate on bigger picture smart city plans. 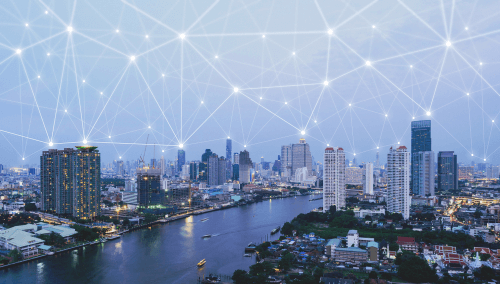 The classification of a city as a smart city is not black and white, many cities integrate various smart city features over time and transition their city to take advantages of as many concepts as possible. 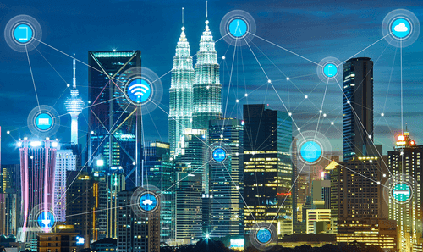 A smart city incorporates a variety of features that mainly focus on improving connectivity of people and devices, in a way that improves monitoring and proactively takes action before an incident occurs, instead of reacting after the fact.